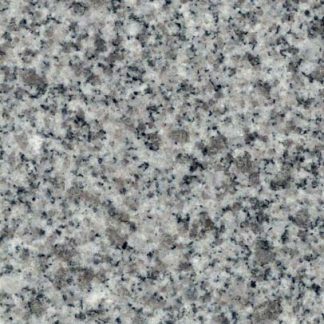 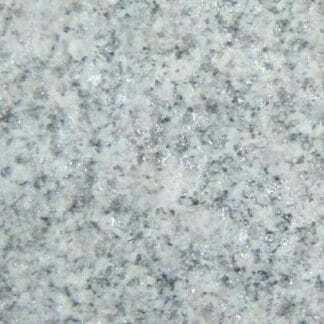 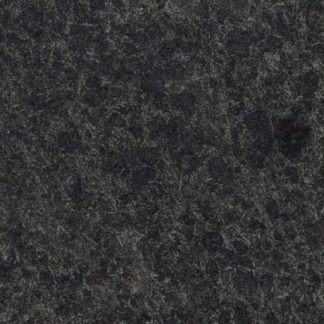 Twighligh Granite is a black granite. 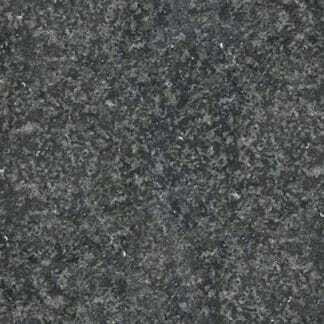 Very versatile and is mainly used outdoors and in non slip areas. 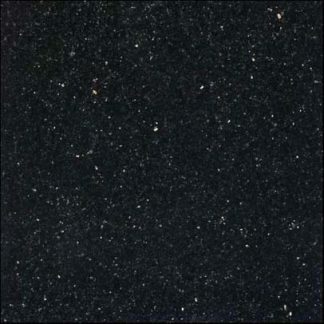 It is suitable for kitchens, bathrooms, showers and flooring of any nature as well as exterior paving.